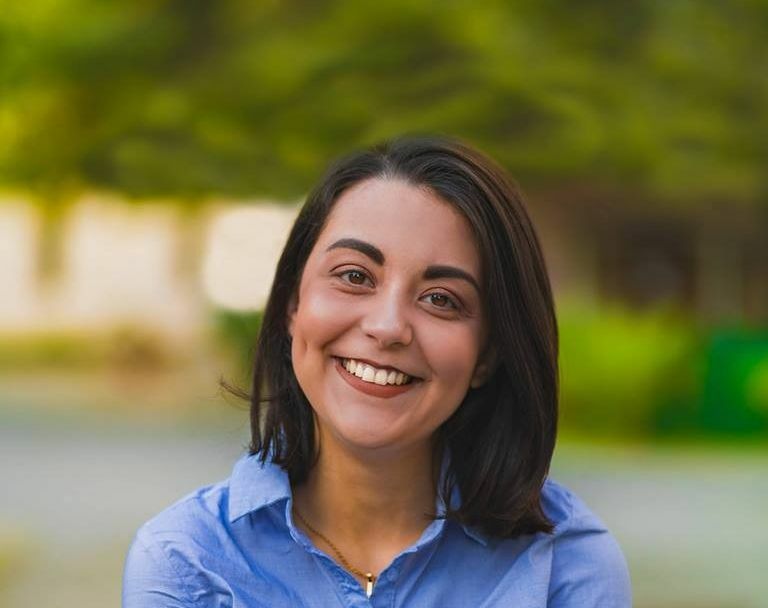 One of the most highlighted sections of this year’s budget speech in Parliament, especially by student organisations, has been the solidifying of the electoral promise of free bus journeys for young people aged 16 to 20. 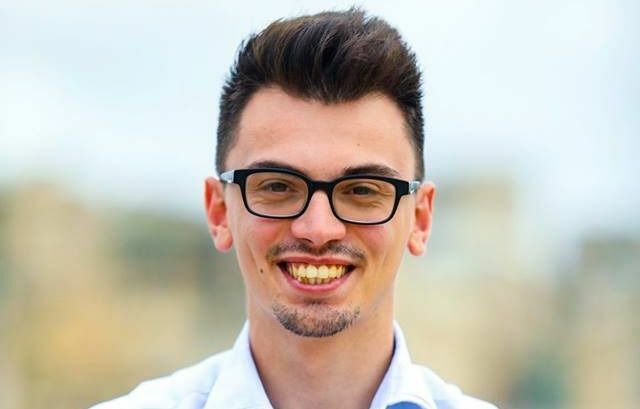 According to Finance Minister Edward Scicluna, this measure is intended to encourage youths to delay getting their license and, rather than contributing to more traffic on the roads, make use of public transport instead. This follows another governmental incentive introduced last year, giving 18-year olds one year of free bus journeys. 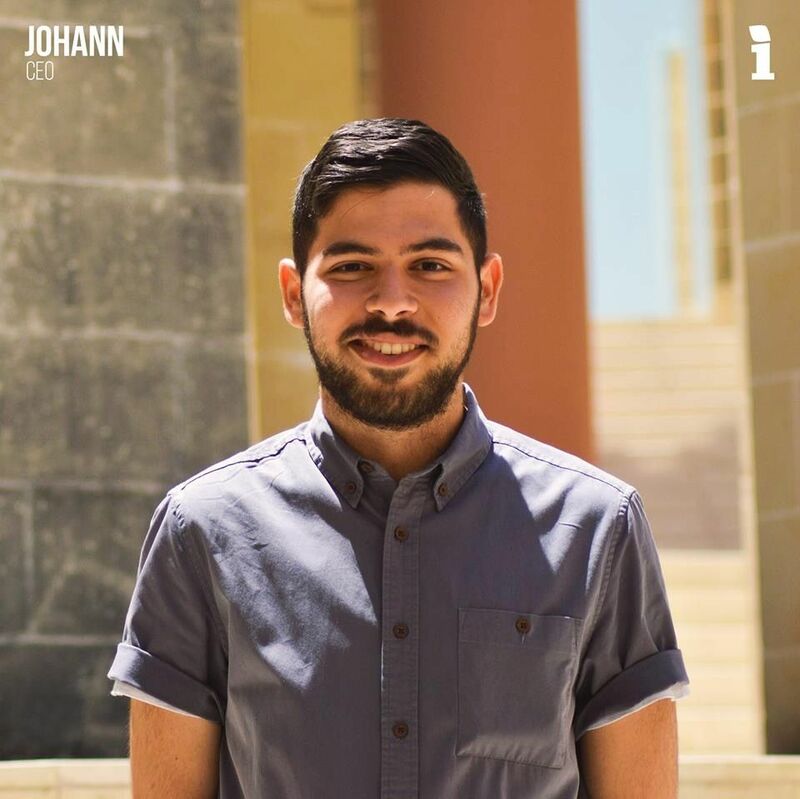 Whilst almost all student organisations (from both sides of the spectrum) applauded the initiative, upon a few minutes of reflection based on my own experiences with Malta Public Transport, I came to realise that this is just another measure aiming to try and conceal the fact that public transport services cannot keep up with the current public demand. 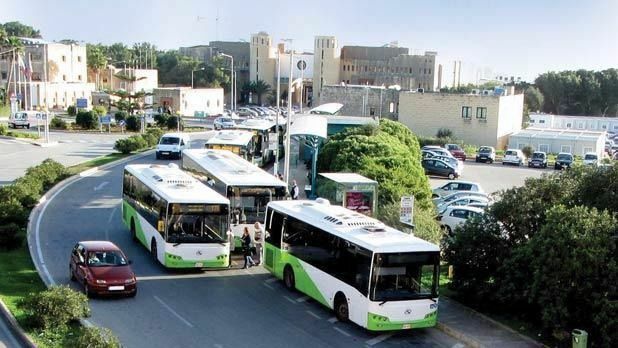 Presently, with this budget proposal not yet in force, thousands of 16 to 20-year olds in Malta already use buses every day for almost every commute, particularly travelling to and from school or work. If you haven’t yet gotten your license, can’t afford a car, or aren’t able to get lifts at personal command, using the bus is essentially the only remaining alternative. If so many young people are already using the bus because they have no other choice, doesn’t using it for free simply alleviate the monetary element rather than make it easier for young people to travel around the island with public transportation? I’m making this point because, looking at the bigger picture, I don’t think that this measure is all that bad. At least, you don’t need to spend the little money you have as a student or new worker on enduring the headache that is the currently inefficient state of traffic and public transport. Granted. But why does the government want to encourage more young people to use buses instead of cars if the public transport system isn’t going to cater for the even more increasing demand of commuters that this initiative would bring, when it already isn’t managing to do so at the moment, and hasn’t managed to for quite a long time at that. Ok. Let’s say that somehow this new influx of young people motivated by free bus journeys doesn’t worsen waiting time and the degree of full buses heading to Mater Dei or Msida Skatepark, leaving you stranded on your stop. With this new measure, will young people still actually prefer using the bus rather than getting their license as soon as they turn 18? The answer isn’t that straightforward, and is definitely not a head-on YES. Just this week, I met a friend (who offered me a lift to University while I was waiting for a bus) who, without him having the knowledge of me writing this article, at one point told me: “It’s true that traffic is terrible at the moment and having a car is expensive, but I would never give up my car to go back to using the bus”. I believe this is pretty much the general sentiment most young people and students feel, especially those who have already experienced years at a time of using public transport. Generalisations and sweep statements don’t really make much sense without actual statistics; true. 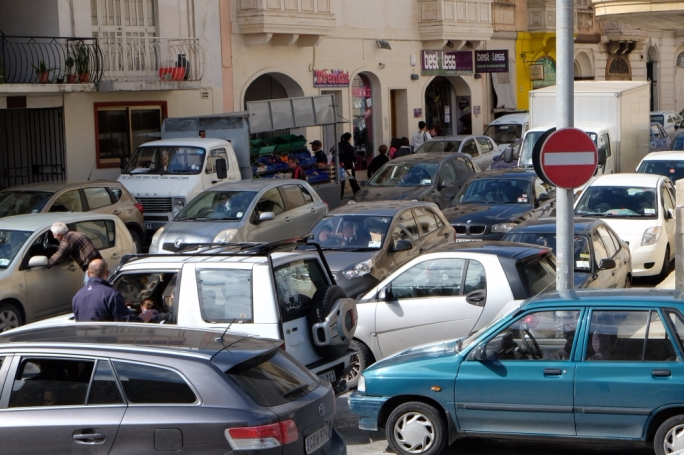 But I would risk stating that, despite traffic and parking problems all over Malta, if 16-year olds could get their license at their age instead of having to wait at least 2 more years, many would probably start taking driving lessons in a heartbeat. 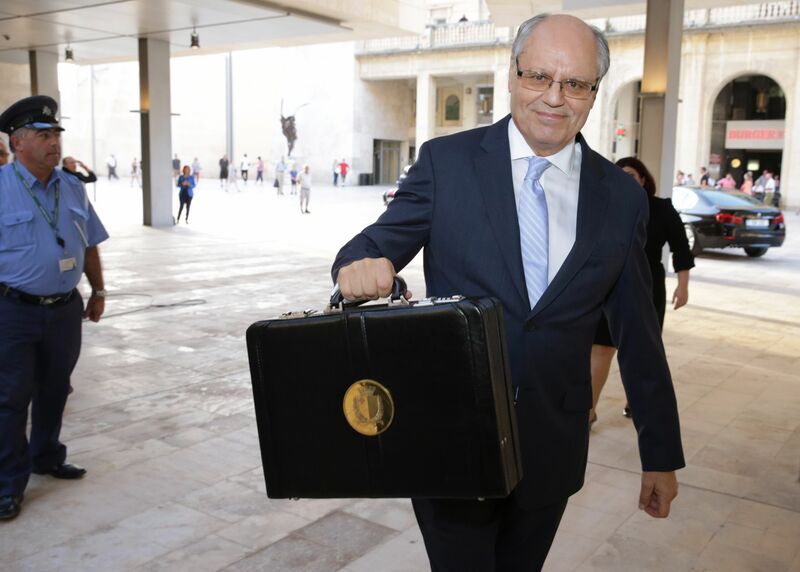 So, if this budget measure isn’t good enough, and essentially was put in place to try and hide the fact that Malta Public Transport has no idea how to properly tackle the current bus issues, what are we supposed to do instead? Finding another solution isn’t easy, but a more effective long-term alternative to this measure should definitely be identified, and fast. 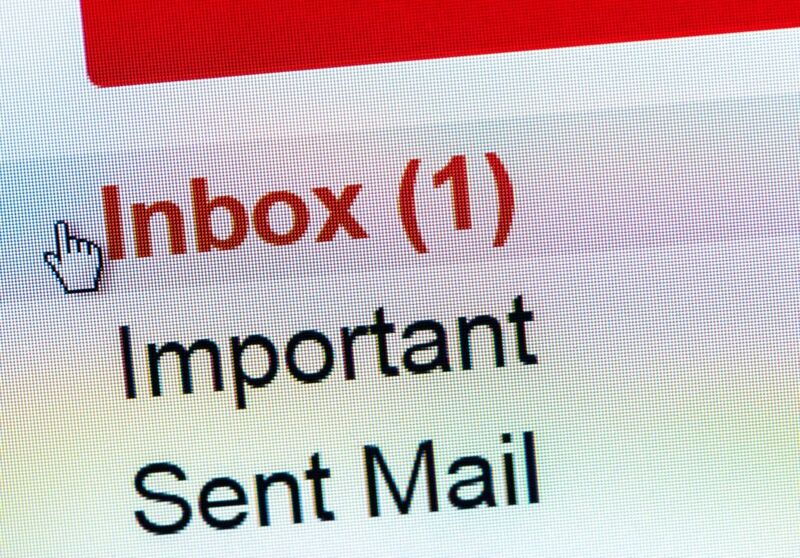 This solution needs to benefit everyone overall, and not just young people themselves. That is, it needs to be combined it with other solutions applied to the present state of traffic and road management in Malta.